Labour leadership contender Liz Kendall has defended Harriet Harman after she said she would not oppose some government welfare cuts, including the cap on household benefit income. She was the only one of the four Labour leadership contenders to defend its acting leader, who is being privately attacked for over-reaching her interim role to change the party’s position before a new leader is in place. 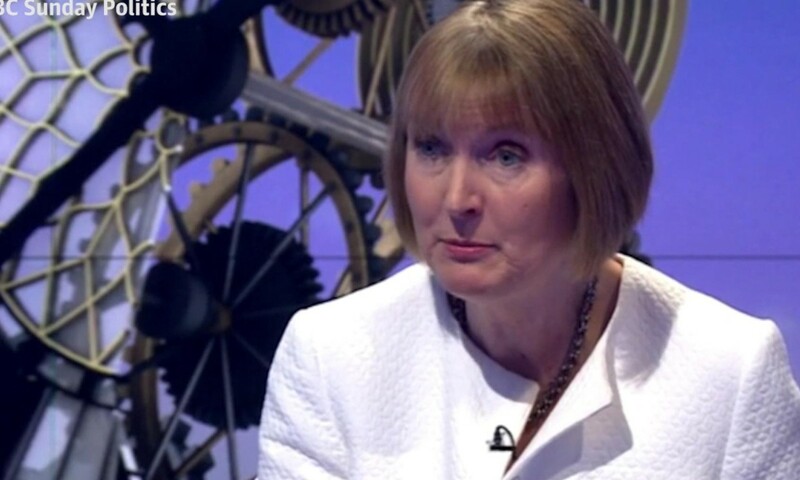 Harman is worried that if Labour is not seen to move on welfare, it will be viewed as the party of welfare and not work – the long-term strategic aim of George Osborne. But she appears to have acted without the backing of her party and on Monday acknowledged that some of the key decisions would have to wait for her successor, including whether to support tax credits being restricted to the first two children for new claimants from 2017. Frank Field, the Labour chairman of the work and pensions select committee, said he would support removing tax credits for third children from 2017. But he added: “What is unacceptable is for the government to wallop strivers who are already in work, with their low wages brought up to a more decent level by tax credits. However, leadership favourite Andy Burnham led the other candidates in calling on the party to oppose the cuts. Speaking on the BBC’s Victoria Derbyshire programme, he said: “We should oppose those changes. That’s how Labour makes itself relevant. Labour wins when Labour speaks for everyone, for the whole and that’s what it will do under my leadership,” he said. Yvette Cooper said the tax credits were “an important part of making work pay” for many families. “I think we can be credible and also say we are going to oppose the things that the Tories are doing which are going to hit work and hit people’s incentives to work,” she said. Jeremy Corbyn said Osborne’s budget had been “brutal and anti-young and anti the poorest in Britain”. But Kendall said it was essential that the party showed that it had changed if it was to regain the trust of voters. “People said to us: ‘We don’t trust you on the money, we don’t trust you on welfare reform,’” she said. “If we are going to oppose things we have to put something else in its place because if we carry on making the same arguments we have done over the last five years we will get the same result. Kendall said the cuts – which limit support through tax credits and universal credit to two children – needed to be accompanied by the introduction of a “genuine” living wage above that proposed by the Tories. “I think many parents who are not on tax credits have to make difficult decisions about how many kids they can have and how many kids they can afford,” she said.